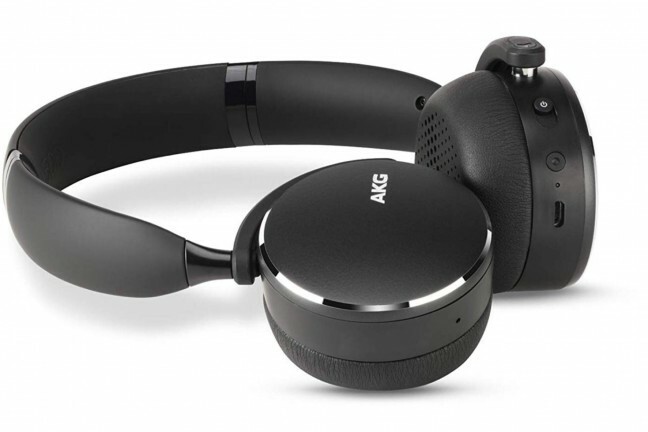 Surprisingly comfortable and good-sounding on-ear cans that won’t break the bank. 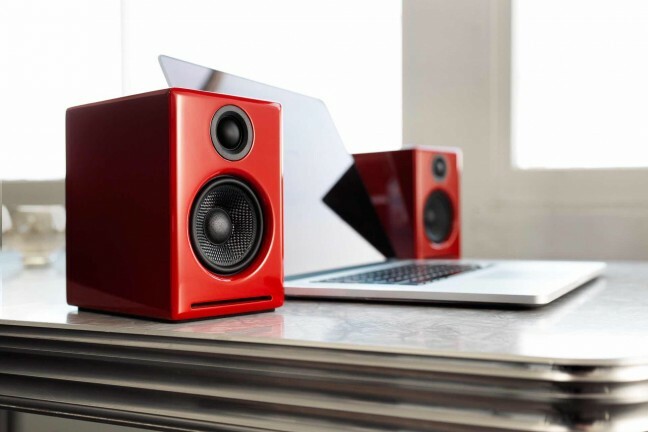 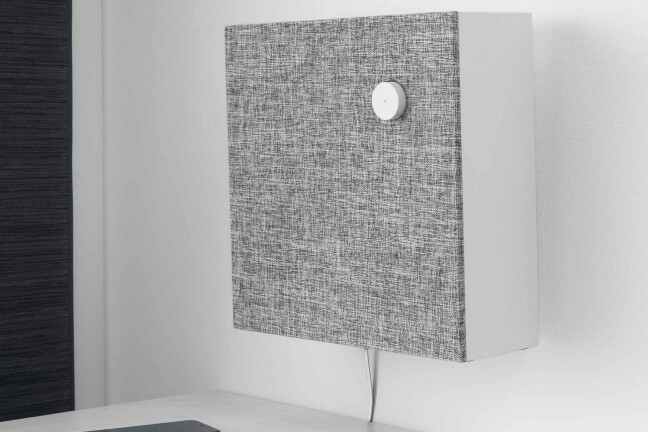 The perfect mini music system for your desktop (or other small space), providing clear, full stereo sound and easy wireless connectivity to all your devices. 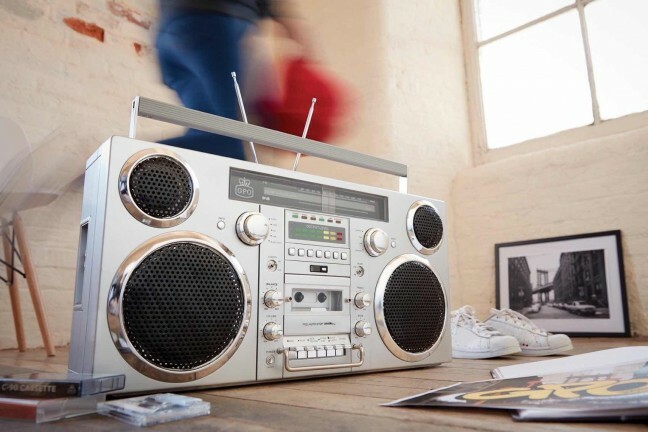 With a look straight out of the ’80s plus a dash of modern technology, the GPO Brooklyn manages to step both directions in time. 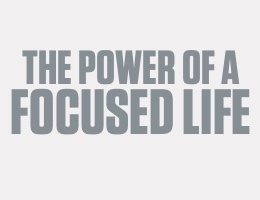 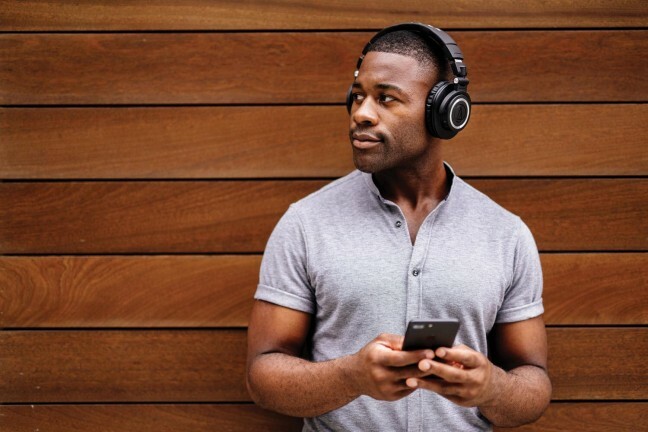 Your life never stops and neither should the music. 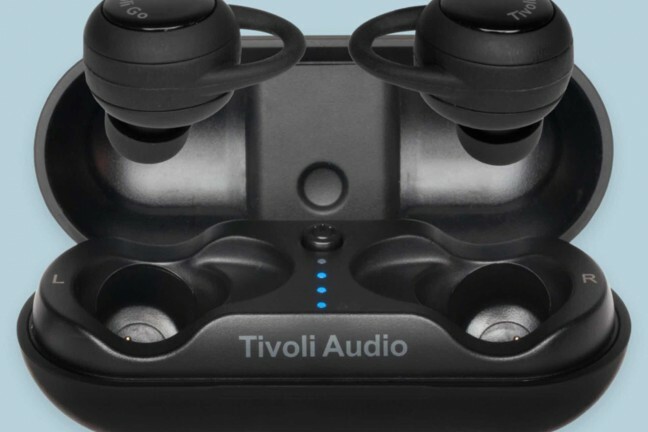 Tivoli Audio’s durable and premium Fonico earbuds keep up with you. 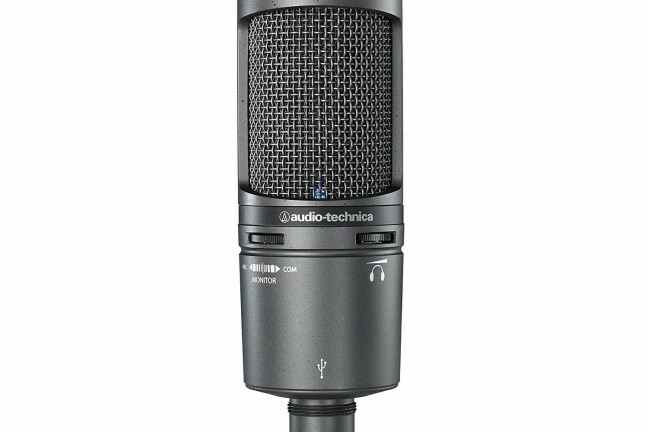 This condenser mic w/ USB output is designed for digitally capturing music or any acoustic audio source using your favorite recording software. 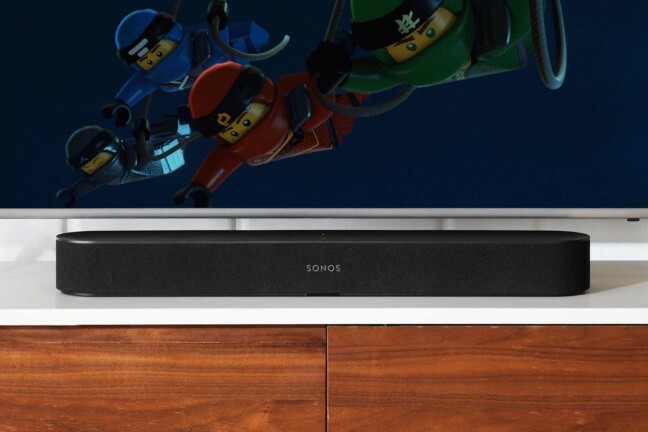 An unassuming-looking soundbar for your TV that packs a punch and has Alexa voice control built right in. 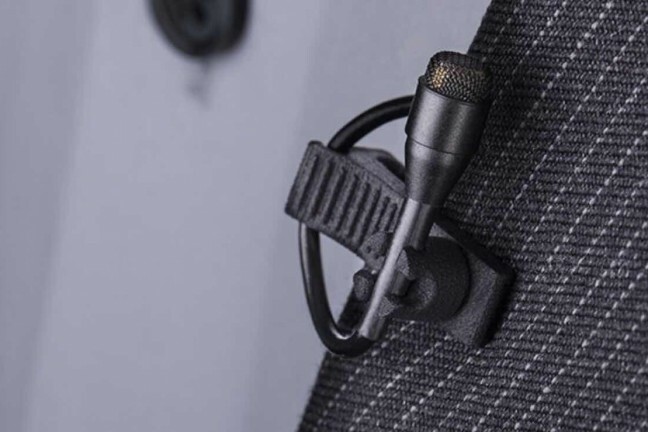 This mic is small in size but mighty in flexibility. 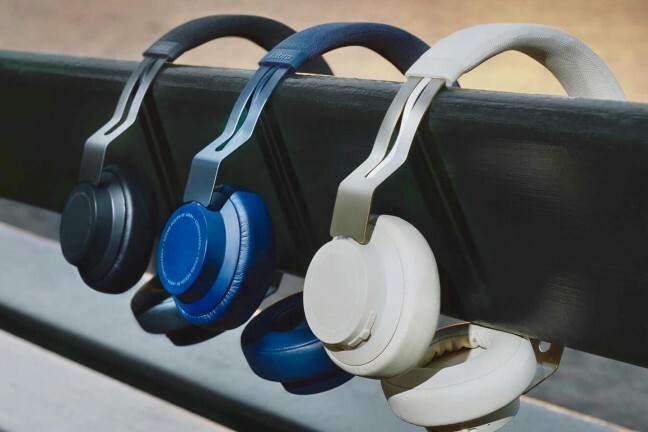 Audio-Technica have essentially introduced Bluetooth connectivity to their M50x’s while maintaining that critically acclaimed sound signature. 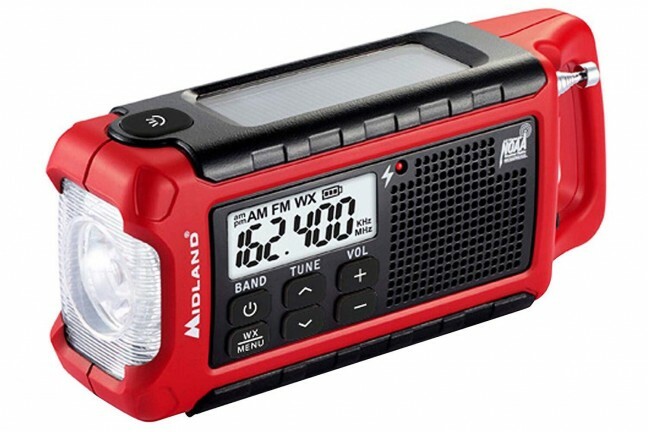 This compact emergency weather alert crank radio is perfect for both emergency preparedness and everyday use. 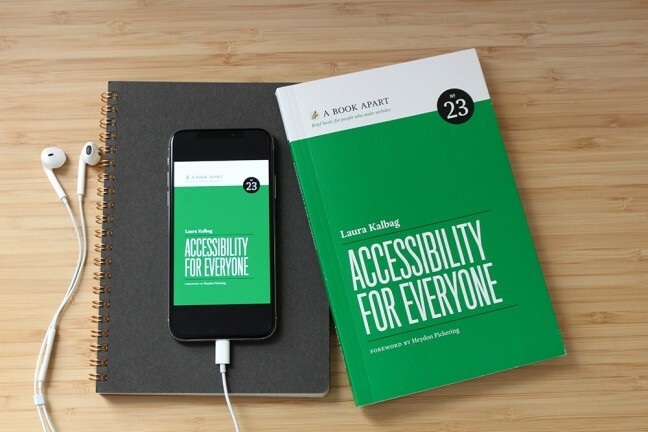 Whether you’re new to the field or a seasoned pro, get sure footing on the path to designing with accessibility. 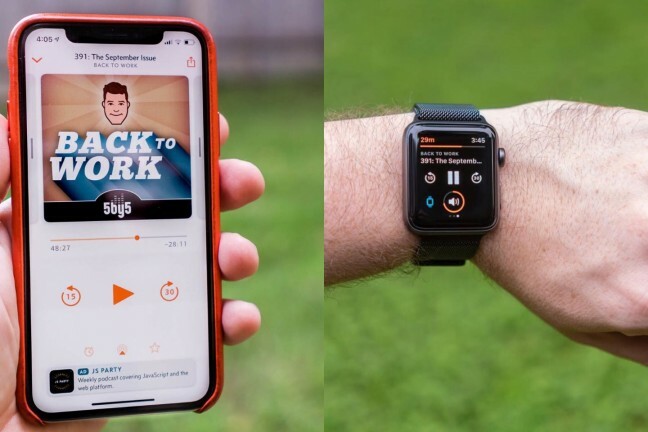 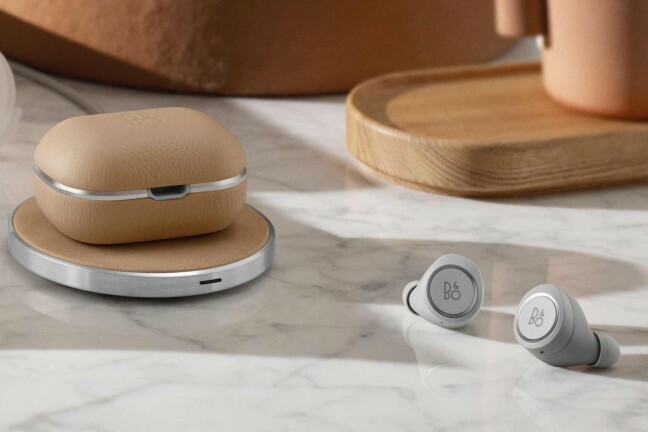 Sleekly designed headphones that tame outside noise and automatically pause/play audio when you take them off or put them on. 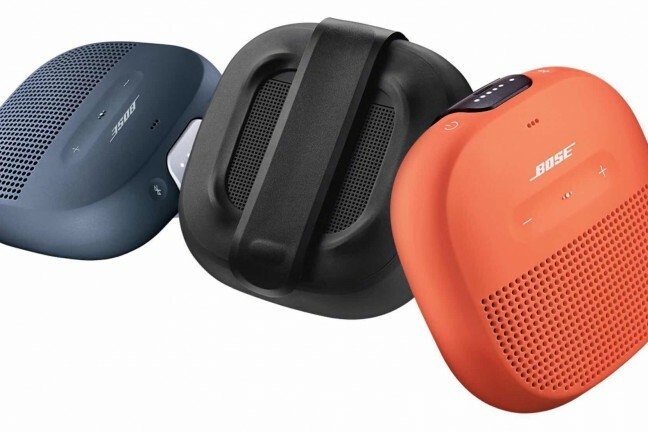 A discreet and portable speaker with a clear, powerful sound. 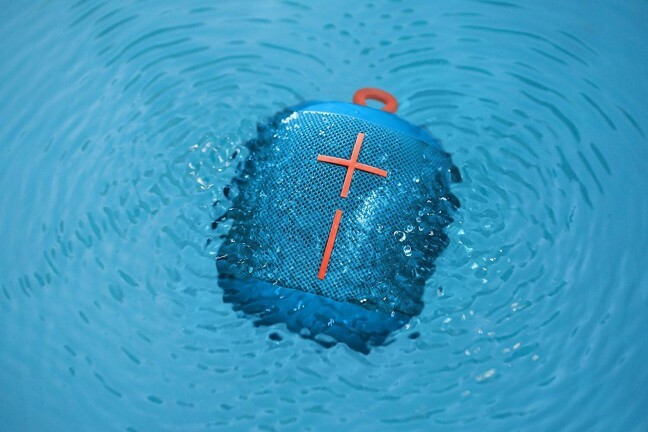 This pint-sized waterproof speaker pumps out a surprising amount of sound. 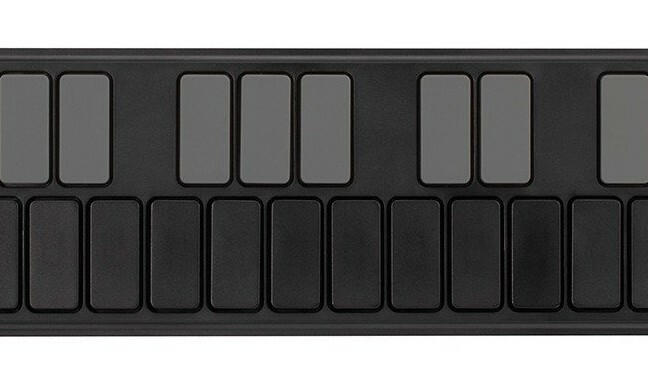 This compact, 25-key MIDI controller is ideal for musicians on the go. 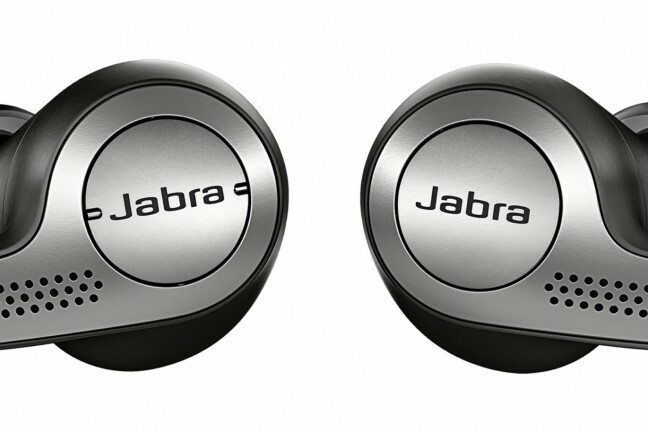 All the sound quality and features you’d want in a set of earbuds, but with literally no cable to speak of. 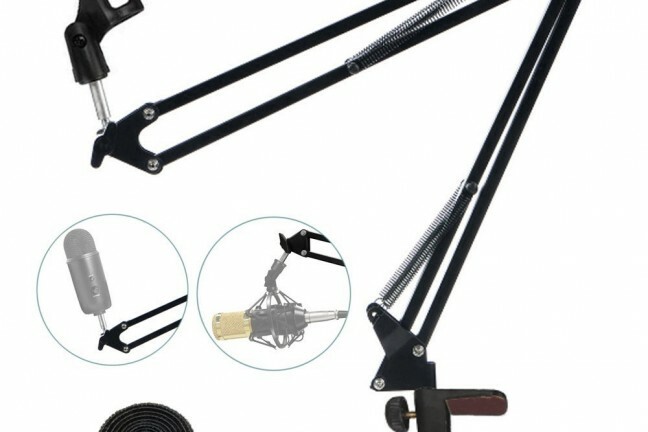 This arm mount is a simple way to attach a Blue Yeti or Blue Snowball to your desk for easy access. 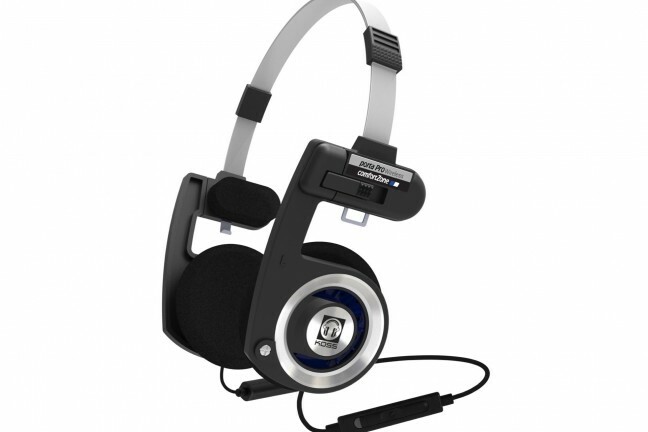 The venerable headphones now have one less failure point to worry about.